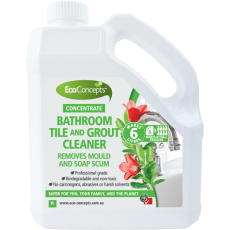 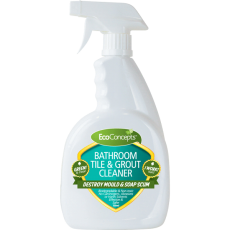 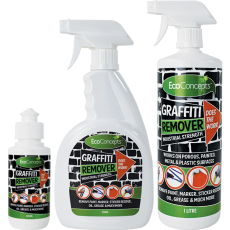 EcoConcepts’ retail range of cleaning products allow you to keep your home or office clean while really looking after the environment. From our experience with our original commercial cleaning range, we developed these products to save you from having to use harmful chemicals. With the highest standards of ‘green compliance’ on the market, you’ll find your surfaces are cleaned with less effort, are better-protected, and you and your family will be healthier, happier and more productive due to less exposure to the nasties found in typical cleaners.